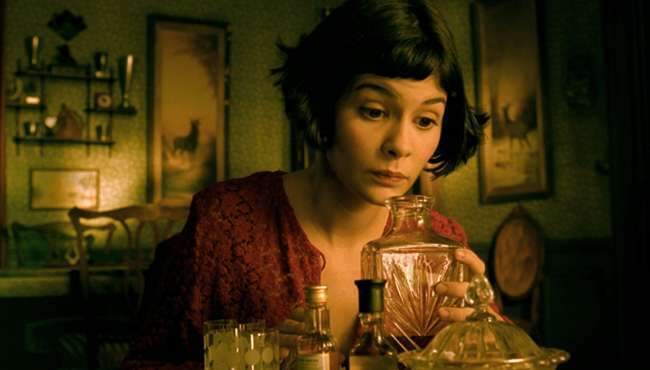 Amelie Poulain (Audrey Tautou) lives in Paris, and in a world of her own. 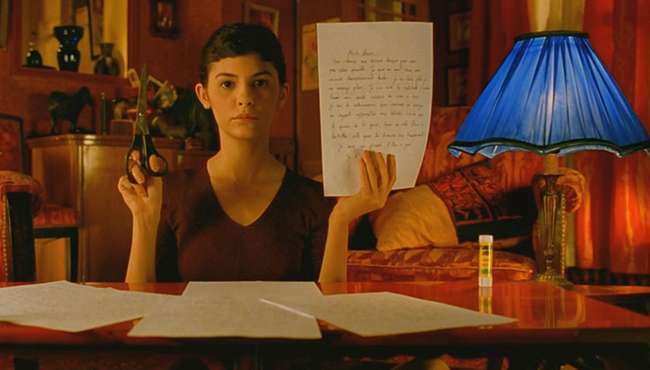 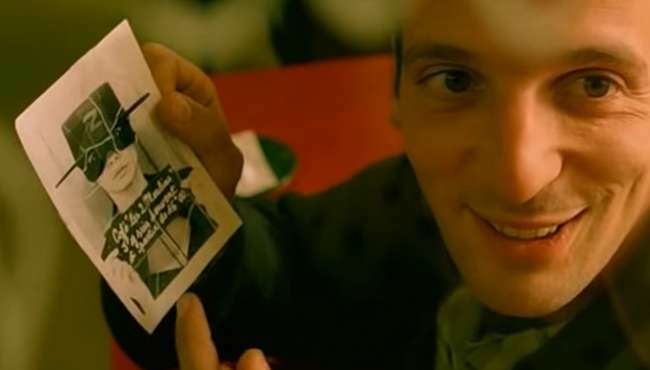 Introverted, but with a very extroverted imagination, Amelie is obsessed with the small pleasures of life and believes she can twist the fate of others by affecting the slightest changes in their environment. 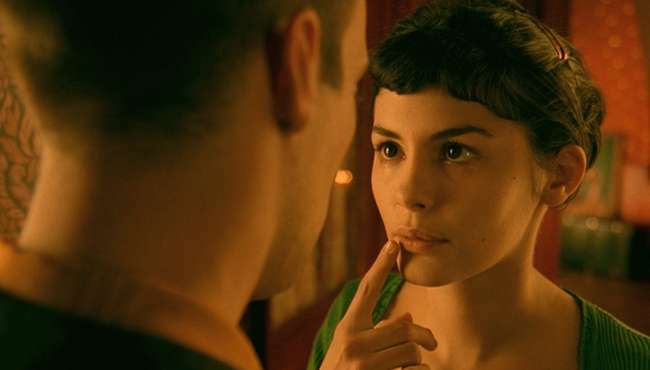 So she sets out to give the lonely and unloved a new lease of life, taking some time to enjoy skimming stones and planning to win the heart of Nino (Mathieu Kassovitz). 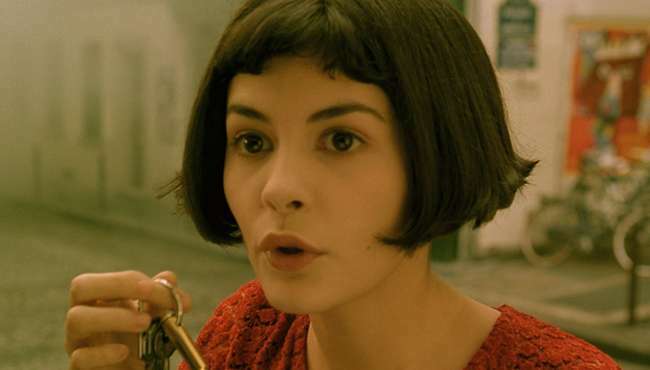 Follow Amelie and stay up to date with screenings and news.